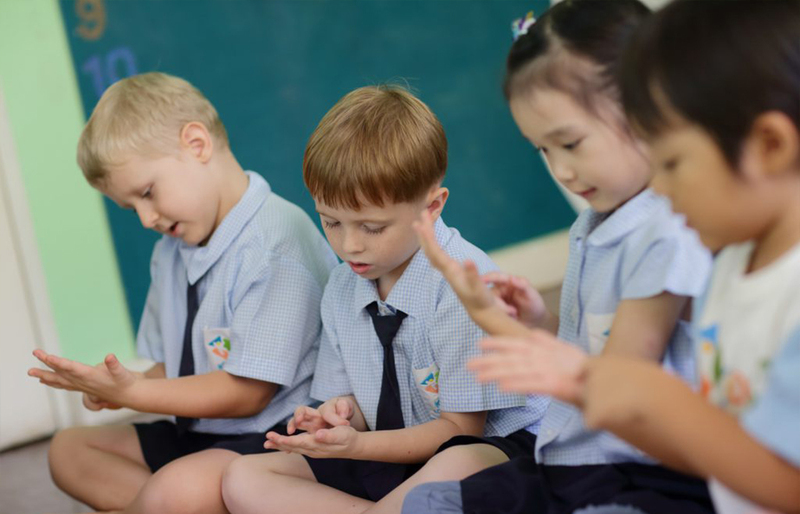 The exclusive Bangkok Prep Sukhumvit 49 International School is a favorite educational establishment for the children of foreign expats and upper class Thais alike. But once you’ve managed to secure a place for your child at this most prestigious of schools, the next challenge is to find a home that allows you to avoid Bangkok’s notoriously chaotic morning commute. Bangkok is regularly ranked as one of the most gridlocked cities in the world, and for good reason as the traffic jams are all too real! Thankfully, it’s possible to find a number of very stylish and livable condominiums within a reasonable distance to your child’s new school. With beautiful green foliage draping from its balconies and stunning gardens, Ashton Sukhumvit 41 is one of Bangkok’s most recognizable condos and an excellent choice for those seeking an oasis of calm in the concrete jungle. 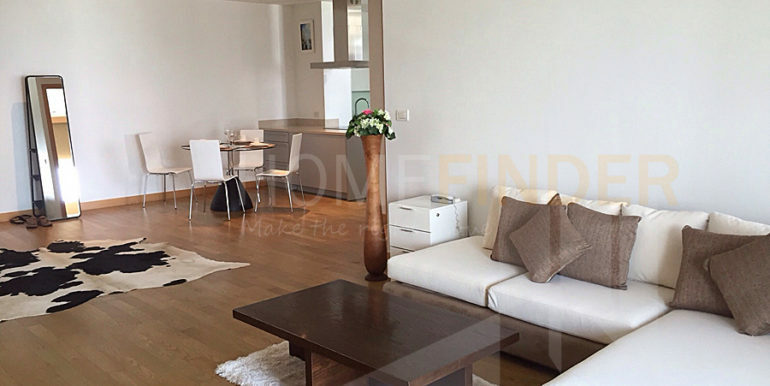 Ashton Sukhumvit 41 is a low-rise condo that enjoys its reputation as being one of the most super luxurious in the city. It’s also one of the newest pet-friendly condos in town, providing another great option for animal lovers. First up is the Madison Condominium. 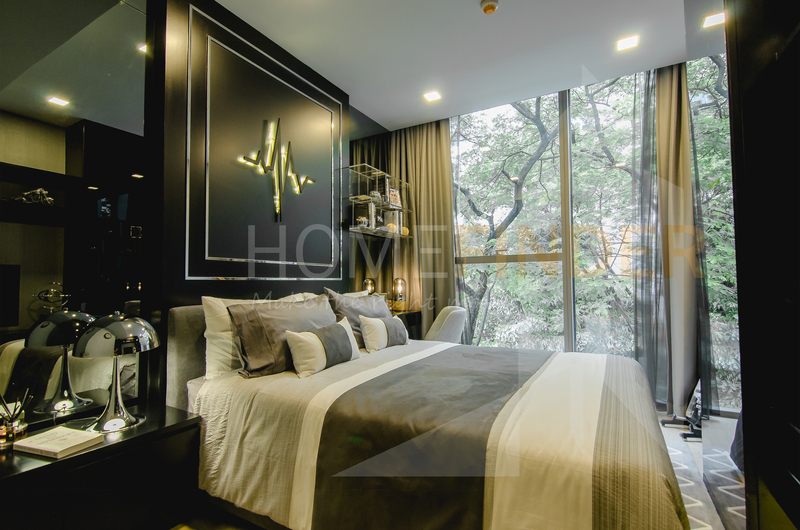 Located next to emquatier and within just five minutes walking distance from Bangkok Prep Sukhumvit 49 International School, this luxurious urban dwelling is a favorite choice for many new expat families. The building itself is well maintained, with a selection of beautiful two bedroom, three bedroom and penthouse apartments to choose from. Our next favorite, Noble Remix is located directly opposite Bangkok Prep’s Sukhumvit campus, with a connecting skybridge linking the condo directly to the Thong Lor BTS station for added convenience. The suites themselves are the lap of luxury, fitted out with modern furniture and state of the art facilities including an infinity pool, gym, spa services, garden and barbecue area. For animal lovers it doesn’t get much better than Ashton Morph, which is well known in the city as being one of the most comfortable pet-friendly condominiums around. 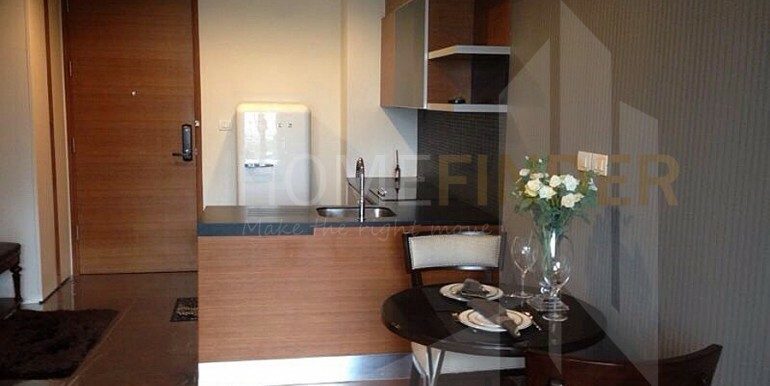 The condo is just an eight minute walk to Bangkok Prep – more than doable, even in Bangkok’s heat! Facilities include a sauna, pool, fitness room and a convenience store located on the premises. 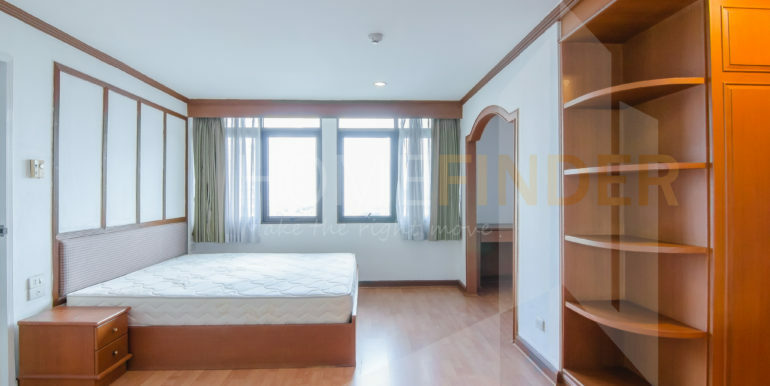 Another of Bangkok’s most notable high-rise condominiums, Waterford Park Sukhumvit 53 is also an excellent choice for those on a tighter budget, being slightly older than the others mentioned in this post. But that’s not to say it’s any less an option – on the contrary the apartments offer a very generous amount of living space that any parent with unruly children will surely appreciate. The rooms themselves feature lush décor and all the trimmings one would expect from a luxurious living space. 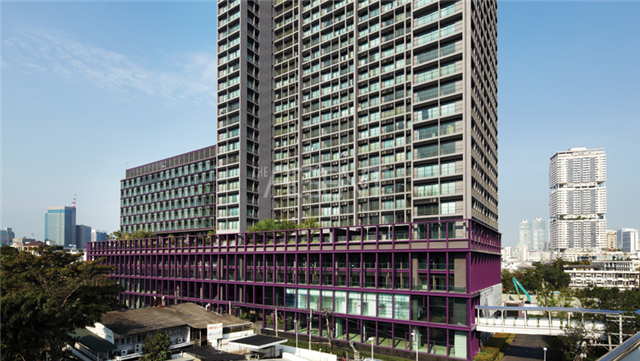 Prices are a little cheaper than others, Bangkok Prep is located just 10 minutes away, and the vibrant community at Thong Lor road is easily accessed on foot or by vehicle.